As the hotel entails amazing and world-class facilities, Hotel La Fusion will certainly provide you with a memorable stay. The rooms are classy, sophisticated and minimalistic with lovely wall paintings and beautiful textured woodwork on the walls. 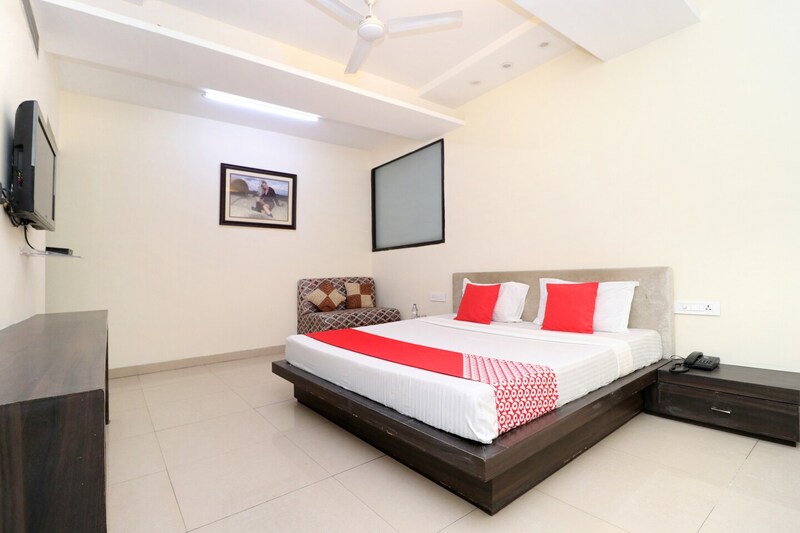 These rooms are well furnished with all essential amenities that are well-suited and convenient as per the needs of the guests. They are immaculate, spacious and well-lit. The bathrooms are also clean and well-maintained. The hotel boasts of having an exquisite in-house restaurant where finger-licking food is served in a modernistic and aesthetic ambience. In addition to this, the hotel has a banquet hall and a conference room where seminars and conferences can be organized.